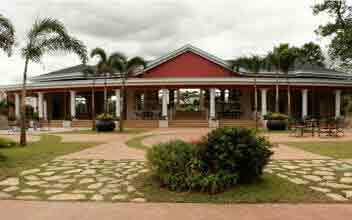 ﻿ 2 House and Lot Santa Rosa For Sale Or Rent With Price List. 2 House and Lot Santa Rosa For Sale Or Rent. 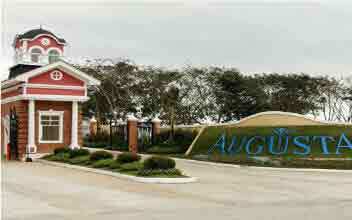 For price list, model house, floor plans, payment terms, chat live with an agent 24x7. Brittany Corporation was established in 1993. It caters to the high-end market segment in the Mega Manila area, offering luxury houses in master-planned communities, priced at Php9.0 million and above. Brittany's first development, the La Residencia de Bacoor was launched in 1993. Among its current projects are Amore, Portofino Courtyards, Portofino South in Daang Hari, Alabang; Crosswinds and Grand Quartier in Tagaytay City; Georgia Club and Augusta in Sta. Rosa, Laguna; La Posada and Marfori Tower in Sucat, Muntinlupa.